Click On Each Class To Sign Up!!! 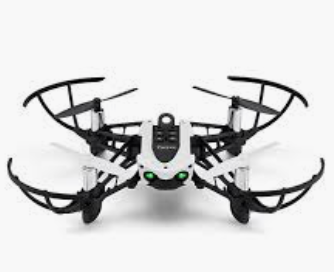 Come and discover drones. 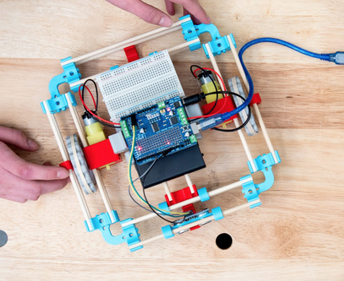 This fun-filled camp will combine coding, curiousity, and problem solving while driving drones through obstacles. This week-long camp takes place June 10 - 14 for students currently in grades 4 - 5. Dowel rods, 3D printed end caps and an Arduino all are combined together to make a ATV that runs a course. 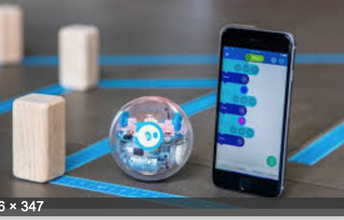 Students will design and build their creations then maneuver through obstacles using coding. This week-long camp takes place June 10 - 14 for students currently in grades 6 - 7 - 8. 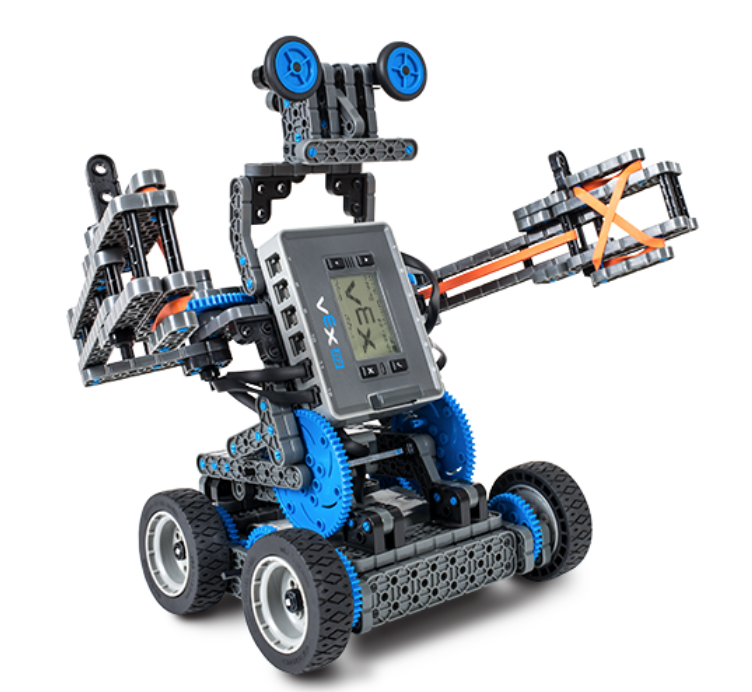 Clawbot, Stretch, Allie and Ike are all robots that can be built using VEX- IQ parts. Students will spend 2 full days building and controlling a robot on the 2020 VEX IQ competition course. This camp is for current 4th graders. 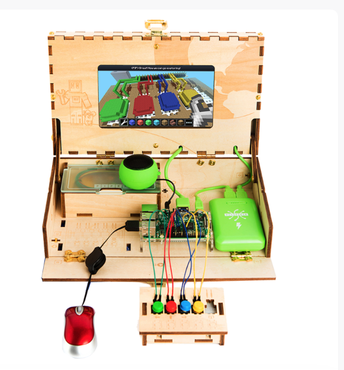 Putt-putt, mazes, and geometric shapes will all be created with this ball of fun. Students in grade 3 - 4 will spend the morning learning about Sphero and coding them to perform various tasks. This morning camp is on June 19. Character design, background, collectibles, superpowers, and dangers can all come to life with video game creations. 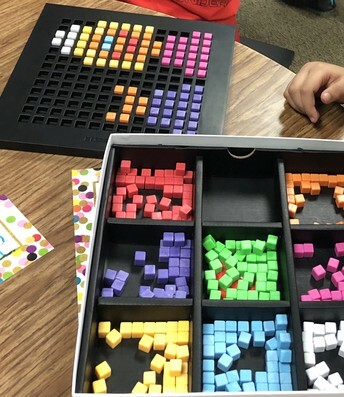 Students in grades 3 - 4 will spend the afternoon using Bloxels and Ipads to create video games. Current 6th-grade students will build a computer from scratch using Piper Computers. Once built, they will be able to access websites through Piper Programming. This day-long camp is available on June 20.